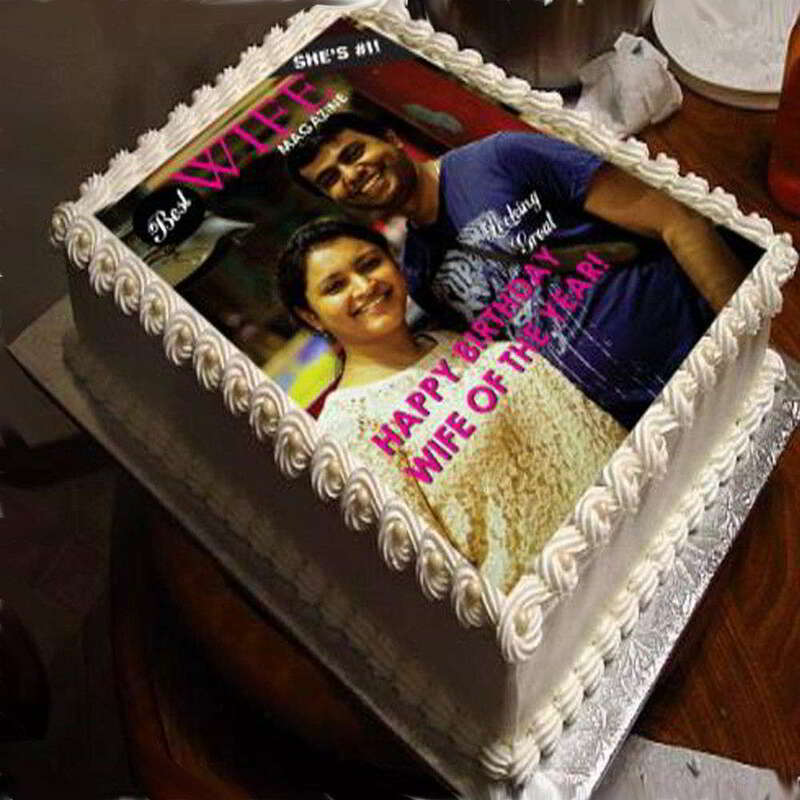 A square sponge photo cake covered in white icing and decorated with your photograph or any picture printed on icing with edible ink on the cake top together with your personalized wording. 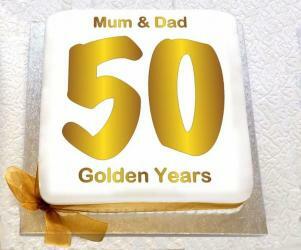 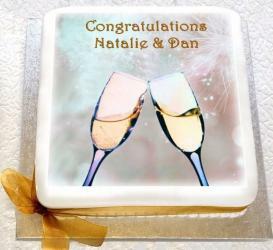 A great idea for a birthday anniversary or any celebration our photo cakes can be delivered the next day or order now for a future delivery date. 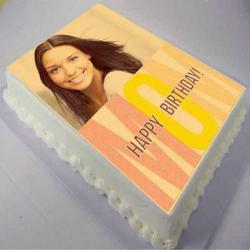 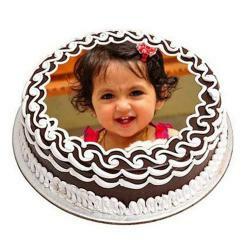 Buy online and send us your image for the cake top.Â ProductÂ Consist : 2 kg Square Vanilla Photo Cake.